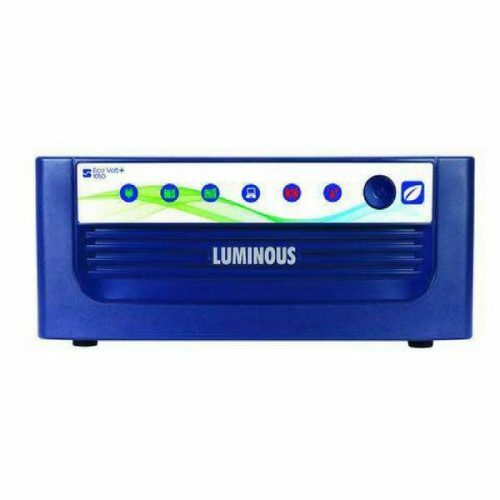 Luminous Inverter EcoVolt is a pure sine wave Home UPS. 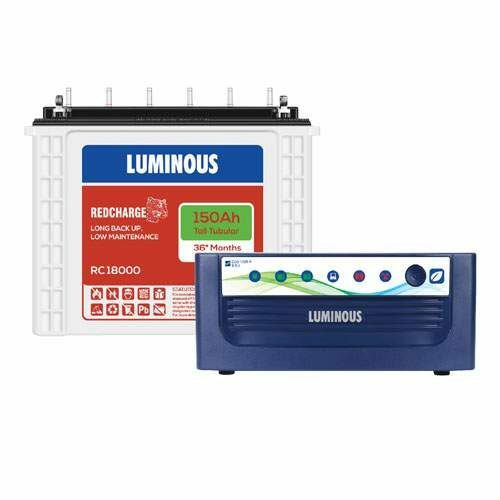 It has features like intelligent water level indication which helps track battery water level without any hassle. 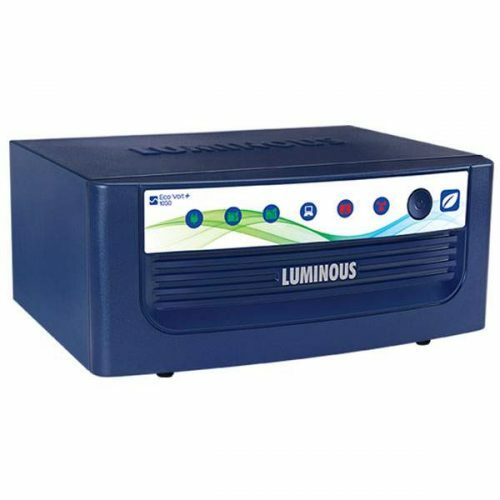 The low harmonic distortion makes this Home UPS practically noiseless and the pure sine wave output makes it highly efficient and helps save on electricity bills. 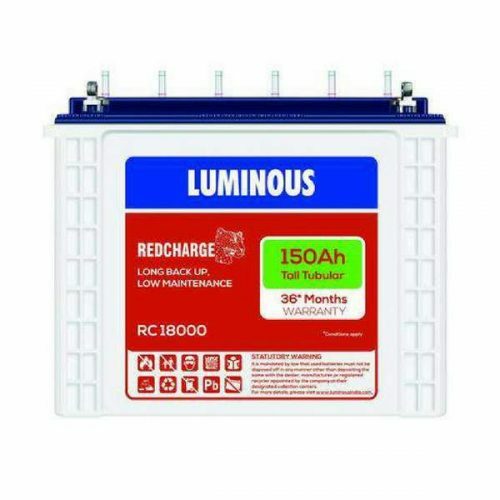 The economical range of Luminous Inverter Tubular batteries with high performance, made using rugged tubular plates. 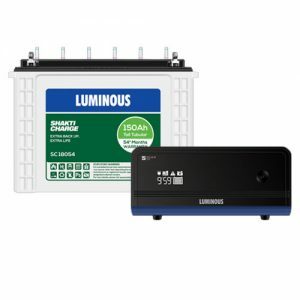 These batteries require minimum maintenaince and withstand long and frequent power cuts. 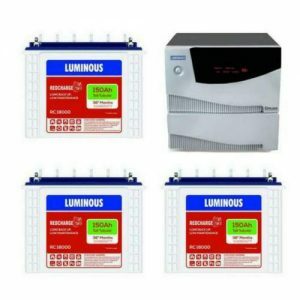 Luminous a top Company for Inverters,batteries and solar across India. 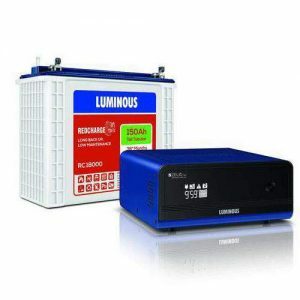 Schnider based Luminous Inverters is one of the best company for Power products applications. 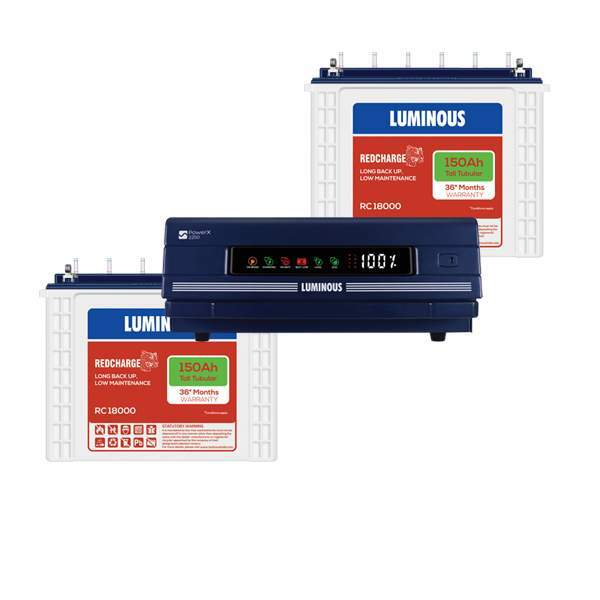 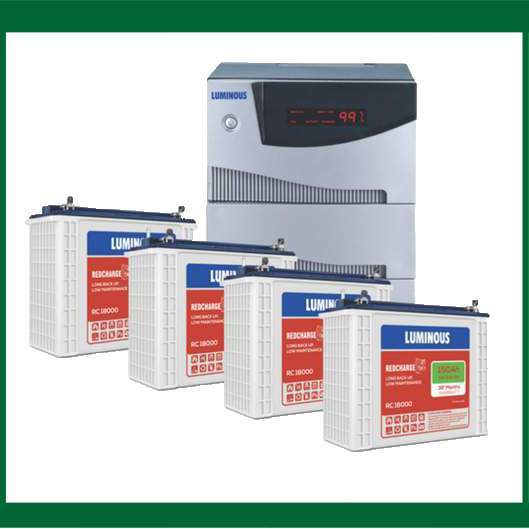 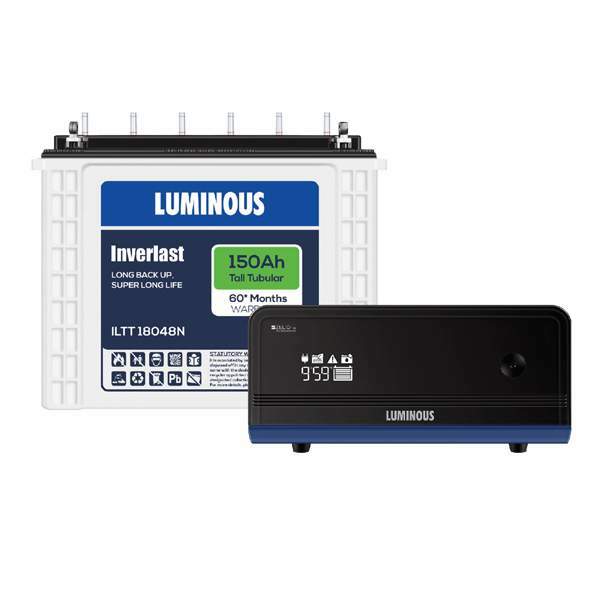 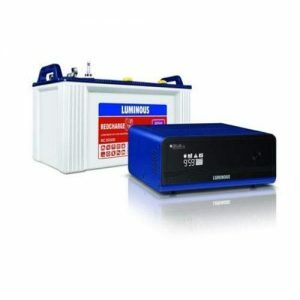 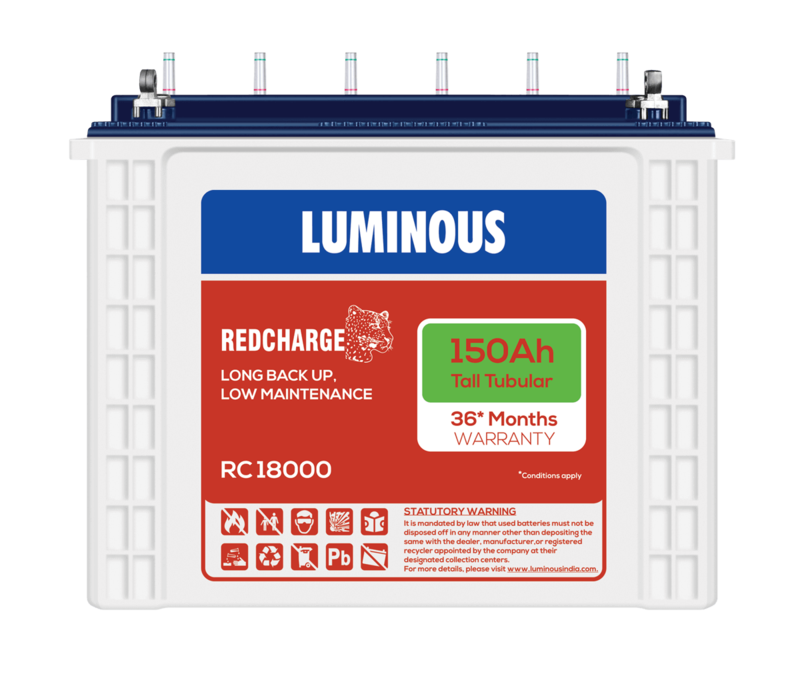 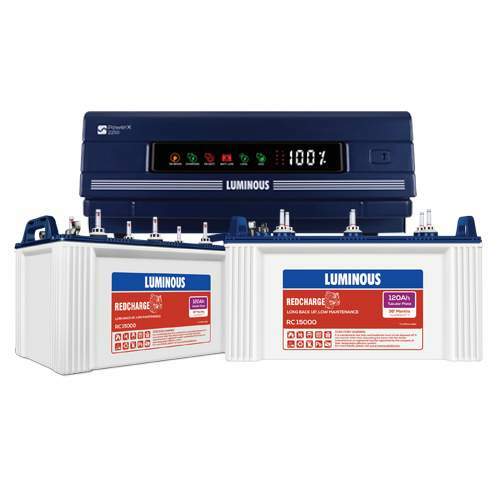 Luminous specialises in ‘Inverters and Batteries and has over more than 1000 products. 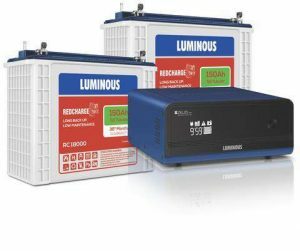 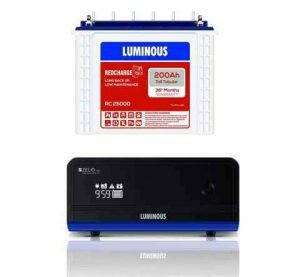 Luminous sells Home Ups,Commericial inverters,Tubular Batteries for Inverters and Solar products. 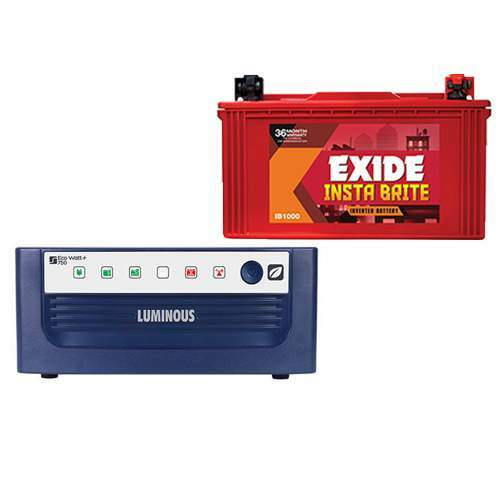 There is a wide range of products available, from Low end inverters to High end inverters, low end batteries to high end Inverters and batteries in Chennai. Luminous inverters are the most reputable brand in India, according to majority of the consumers. 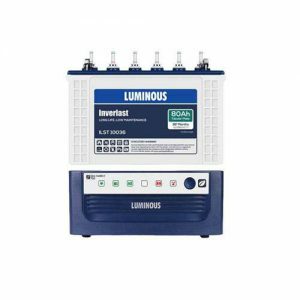 Consumers in India have named Luminous inverters as the most preferred inverter brand in a new survey conducted by a research.